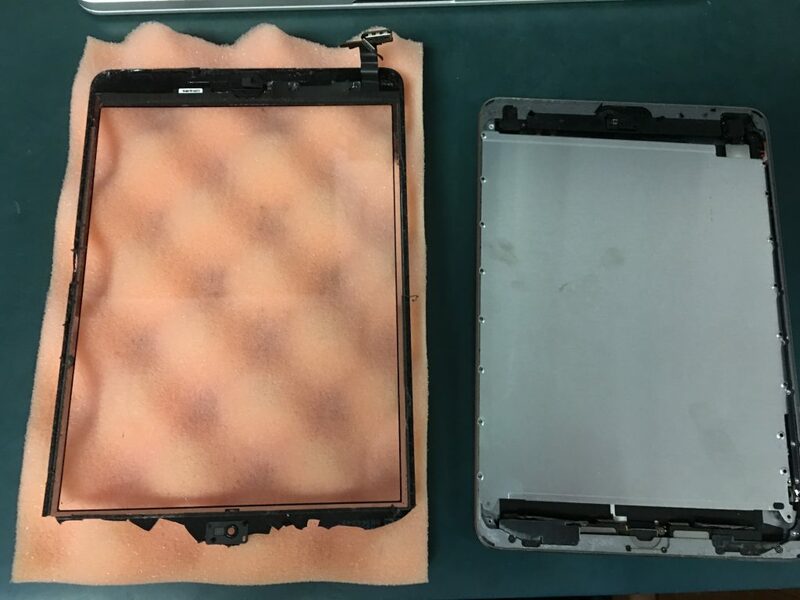 If you get yourself into a situation where the glass on your iPad is cracked, we here at Mac & More Systems have the parts and tools to rectify that issue and make your device look like its brand-new, out of the box again. 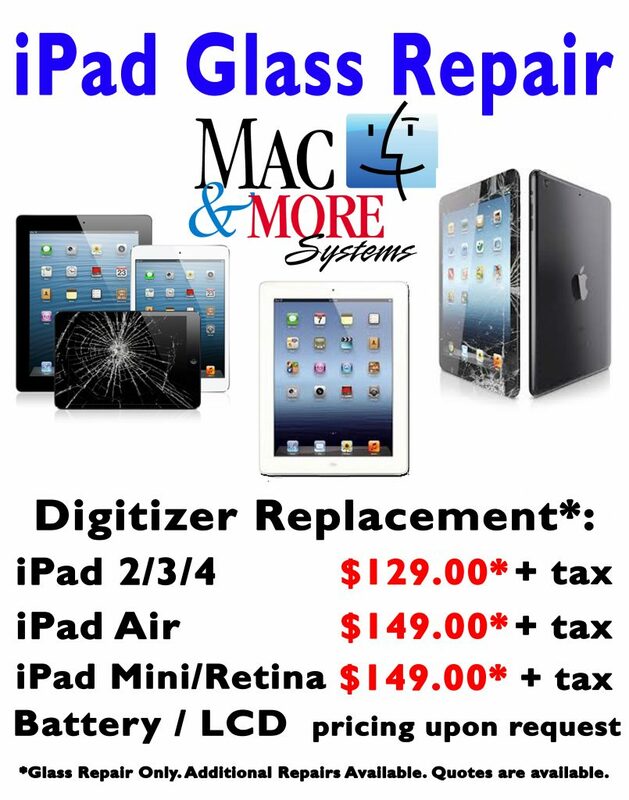 Listed below is the available pricing for iPad glass repairs. All repairs come with a 90 day parts warranty. 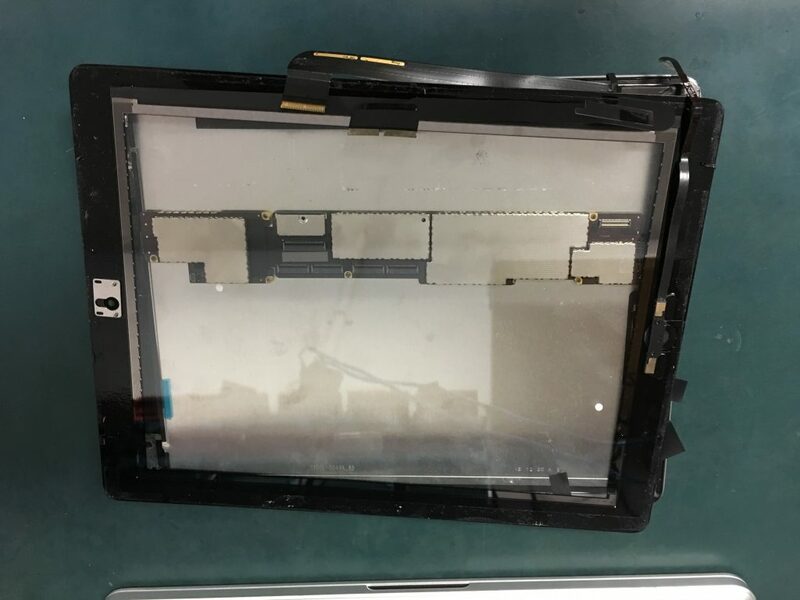 As with all computerized devices, there may be other issues that we may come across while diagnosing. Hence, there is a minimum $44 diagnostic charge that to cover all diagnostic work on the machine. 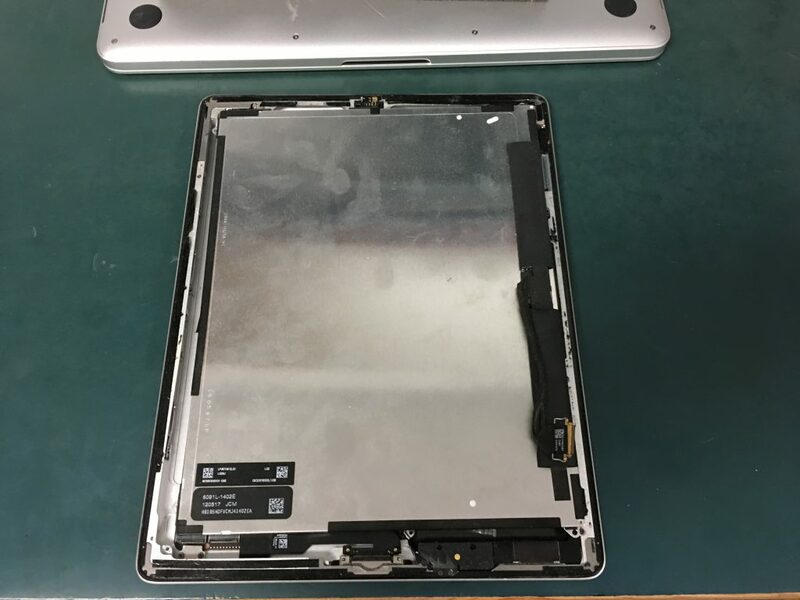 When we have identified the cause of your problem, that $44 will be credited towards the the actual cost of fixing your device. Please call our office for more details or if you have more questions.